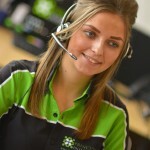 Why choose Principal for your van insurance? Let’s face it, when you’re after the best deal on your van insurance there’s no shortage of places to shop with numerous price comparison sites, direct insurers, brokers and intermediaries. 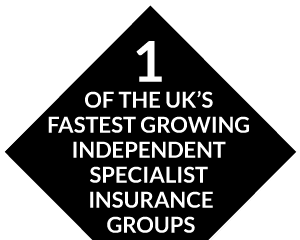 So why choose Principal Insurance? Well, we’re independent, an honest broker, one that will work hard for you – not just in securing the best possible price from our extensive panel of specialist van insurers. 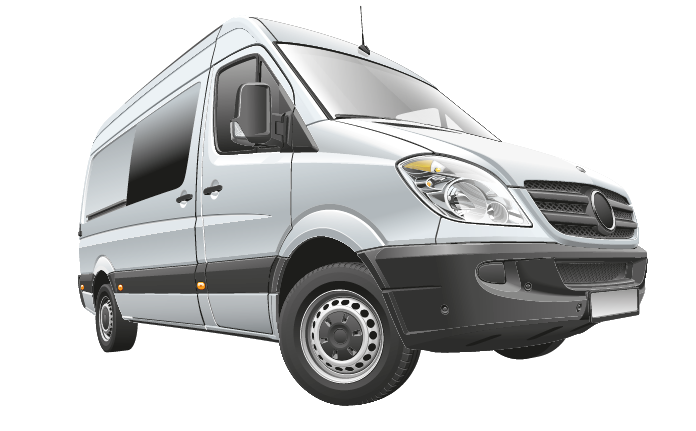 We will provide van insurance policies from anything to company van insurance to any driver van insurance. If you need to make a claim we’ll be there to help you secure a prompt and fair settlement. If you need spread the cost we’ll offer you a range of easy payment options. Cover for commercial and private (SDP) use. Carriage of own goods, goods for hire or reward and haulage. All cover levels – from third party only to fully comprehensive. Wide range of trades – logistics, plumbers, builders etc. Wide range of vehicles – small and medium sized, 3.5 tonne, MPV, refrigerated, pick-ups. We’ll find you the lowest van insurance quote from our extensive panel of insurers.